When my firstborn came into the world I was paranoid about dirt and germs. I was the mom that sterilized everything: soothers, teethers, toys, board books… You name it and I probably sterilized it. When my baby started to move around keeping him and his environment clean became rather challenging. I worried when I discovered him playing in the toilet and panicked when he took an interest in smearing his poop all over everything. He was constantly drawn to puddles, sand, dirt and mud, often shoving handfuls of dirt into his mouth the moment I turned around. It stressed me out and made me anxious. I wish I would have known then what I know now! 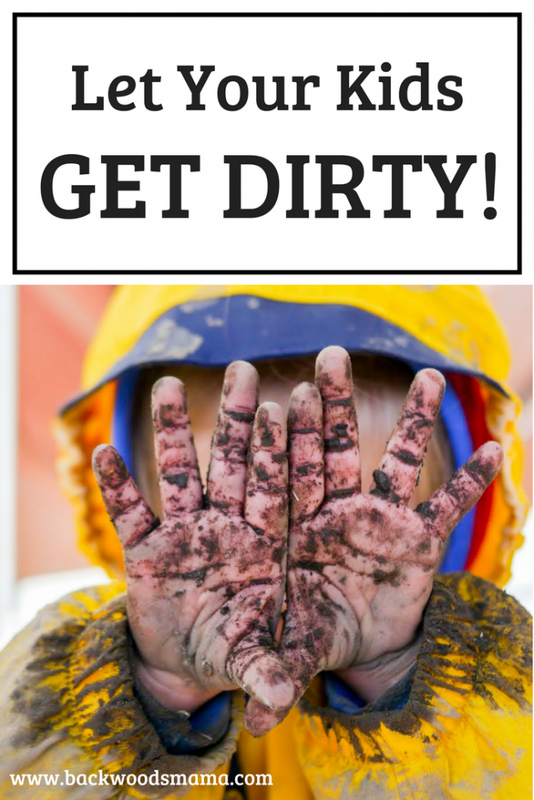 Five great reasons kids need to get dirty! 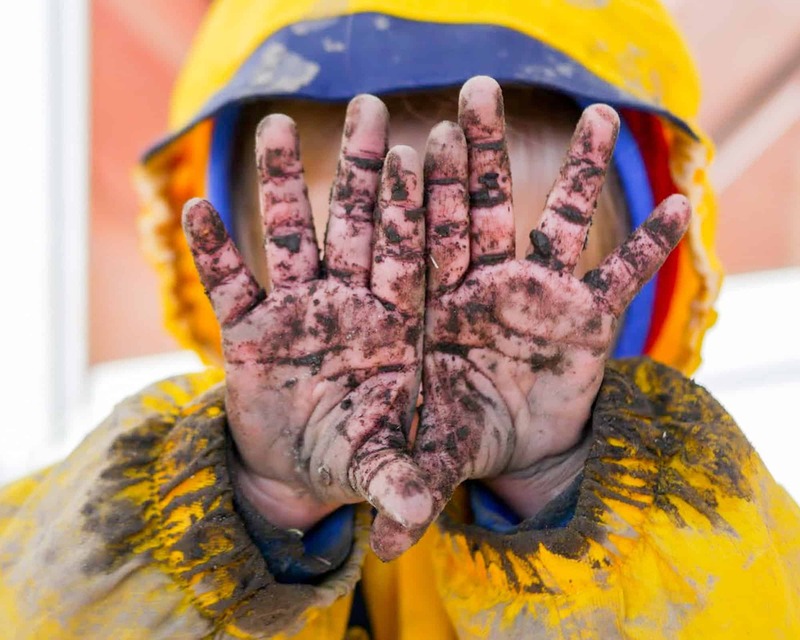 Dirt is filled with all sorts of healthy microbes, and when kids are exposed to them it strengthens their immune systems which helps to prevent chronic conditions like asthma, allergies, diabetes and obesity. My oldest child, the one I tried so hard to keep clean and sanitized as a baby, ended up developing both asthma and allergies. While there could be a genetic link to his conditions, I can’t help but wonder my obsession with cleanliness contributed, especially since my two younger children don’t have asthma or allergies (I was more relaxed about dirt with my younger two). Whenever I hear giggles and boisterous laughs coming from our yard I can be fairly confident that mud and dirt are involved. My kids love digging holes and covering themselves head to toe in mud. 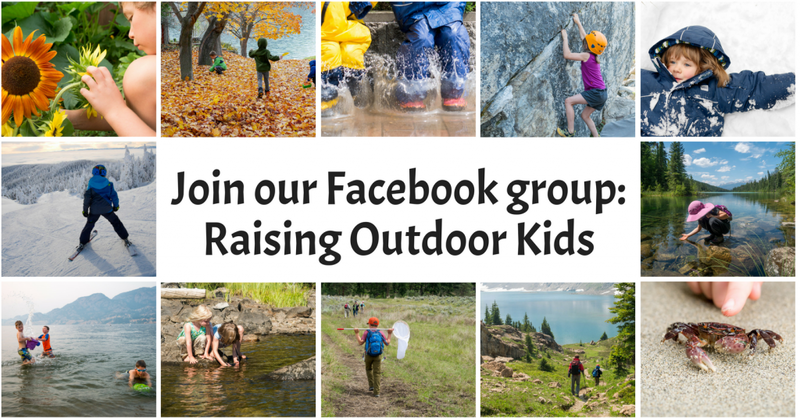 Outdoor play, with all it’s dirt and mud, keeps kids moving. It’s been shown that kids run, climb and jump outside much more than they do inside, even compared to indoor sports.3 All this movement helps kids maintain a healthier body weight which prevent chronic health issues like diabetes. As kids spend more and more time indoors, sensory processing issues are sky rocketing. Many children are developing over or undersensitive senses and while genetics is a factor so is the lack of free outdoor play. When kids go outside all of their senses are stimulated. 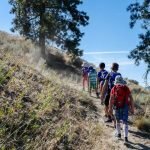 There’s so much for them to see, touch, smell and hear outdoors which helps their brain grow and make connections.4 Letting kids walk barefoot through the woods, scoop up mud with their hands and roll down a grassy hill are not only fun but helps them develop a healthy sensory system. My kids love building sand castles and as they years go by their castles are becoming more elaborate. Even building a simple sand castle takes a lot of planning, creativity and problem solving. Most kids don’t need much encouragement to get dirty, but if you and your child need a bit of help here are fifteen fun activities to try. Bring a pail and shovel along to the park, beach or trail. Build castles in the sand, dirt and mud. Set up an outdoor mud kitchen or construction site. Plant seeds in a garden or in pots. Look for and touch bugs, frogs and worms. Touch grass, leaves, bark and (non-poisonous) plants. Go barefoot on grass, sand and dirt. Collect rocks, leaves, pine cones, shells and sticks. Roll in the dirt and grass. Pet and play with domestic animals. Make seed balls (bombs) and disperse them. Make a mud pit in the ground or in a shallow container. 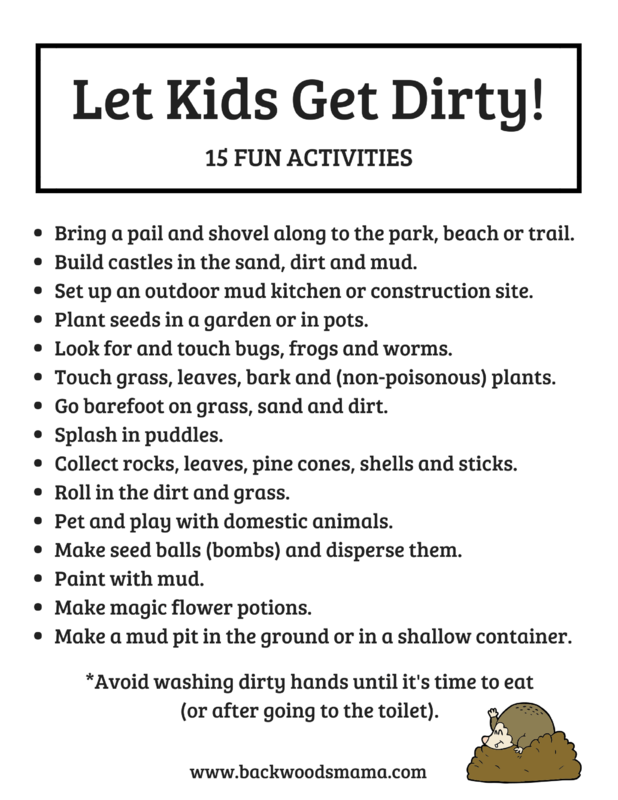 Download the FREE PDF – Let Your Kids Get Dirty: 15 Fun Activities. After being around someone that is sick. If your child is sick. After touching garbage, spoiled food or animal poop. After being in a place where there’s a lot of people (malls, indoor play centre, bus etc). Kids do not need to wash their hands after playing outside! (unless they’re about to eat). These tips were taken from Let Them Eat Dirt Q&A. by Dr. B. Brett Finlay OC PhD and Dr. Marie-Claire Arrieta PhD. 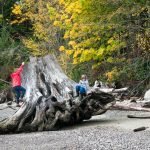 The Power of Outdoor Play and Play in Natural Environments. Assessment of physical activity levels of 3rd and 4th grade children using pedometers during physical education class. THE UNSAFE CHILD: Less Outdoor Play is Causing More Harm than Good. Discovering Nature: The Benefits of Teaching Outside of the Classroom.